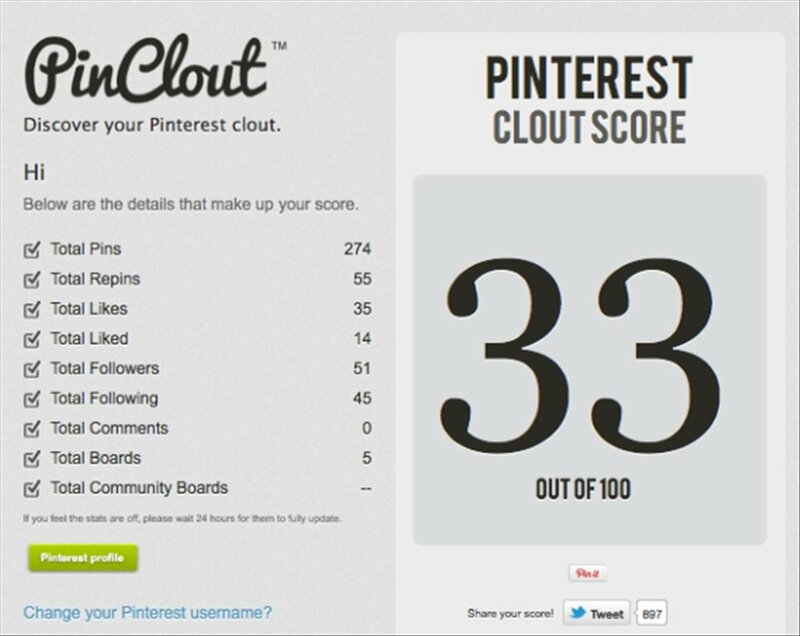 If you are up to date with the latest innovations of social networks we are sure that you already have a Pinterest board. 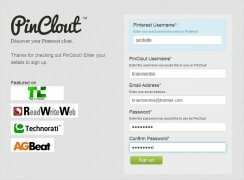 This social network allows to paste images and share them with other users. 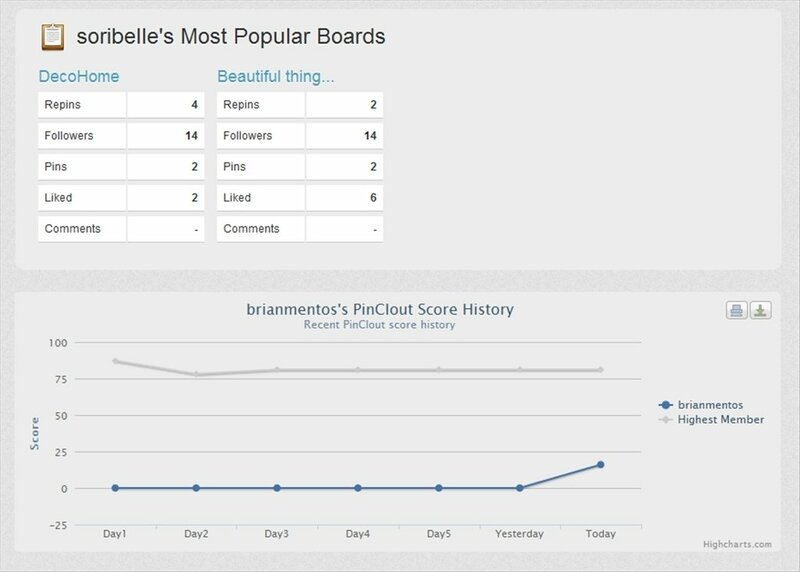 These users will be able to follow you and paste their own images on their boards. 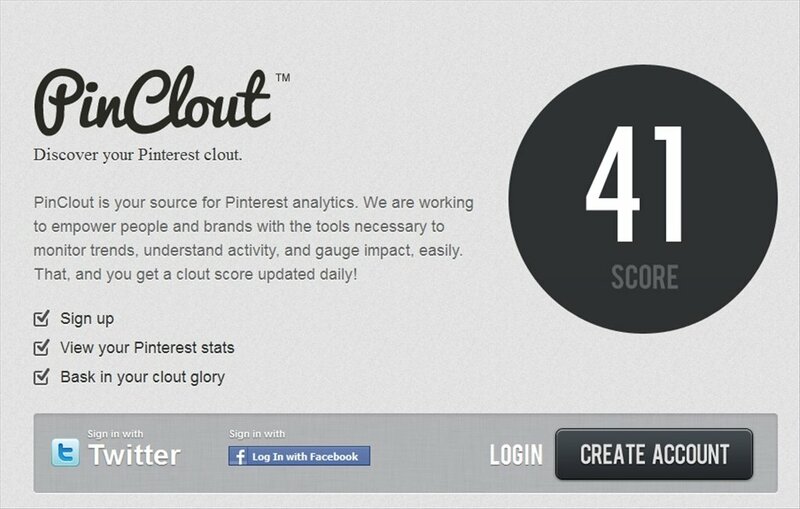 PinClout is a free web service which measures a user's popularity on Pinterest. 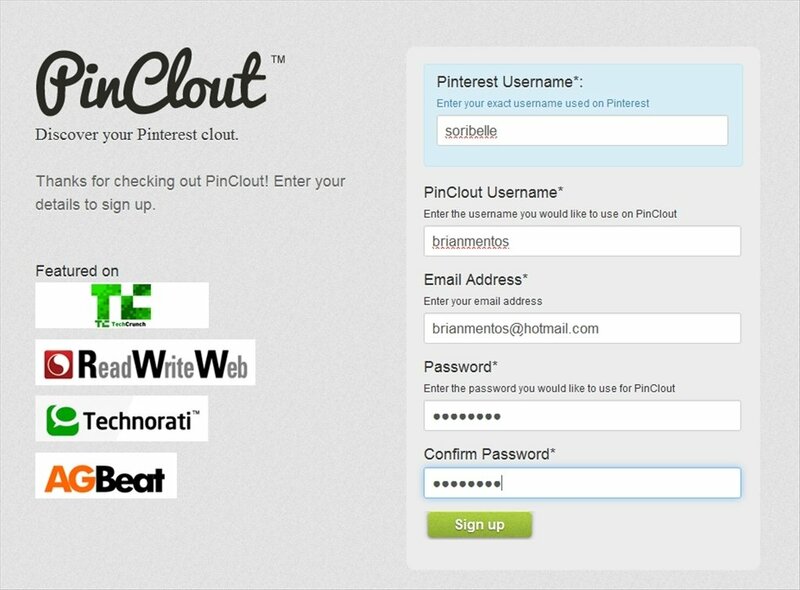 By means of the PinClout website you will have to fulfill a free registry and indicate your Pinterest account. 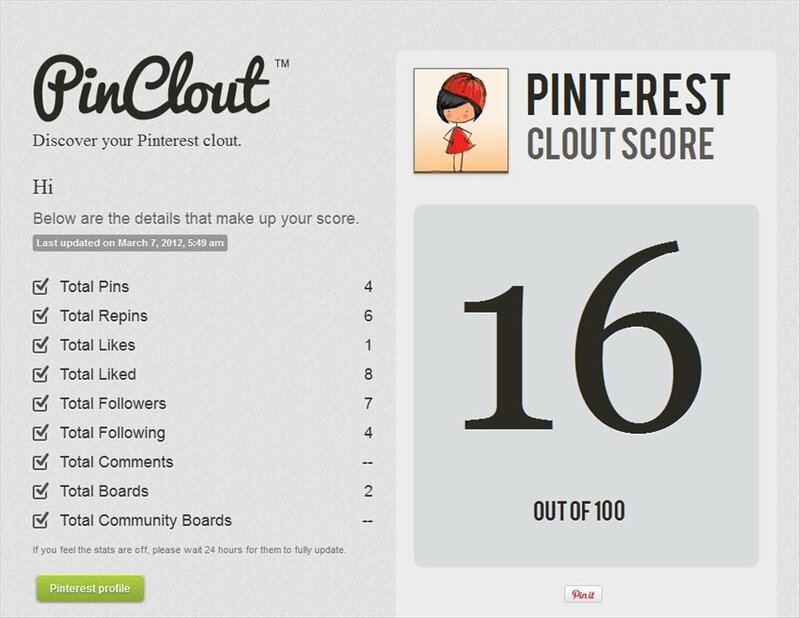 Once you finish the registry you will be able to access PinClout with your user name and password and check which influence score you have obtained. The score is a number between 1 and 100. 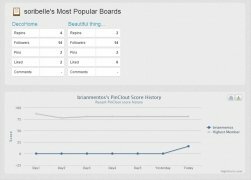 The higher the score higher the popularity! 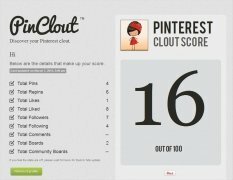 Find out you Pinterest popularity with PinClout. 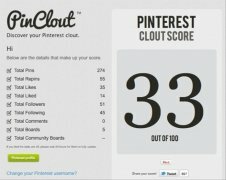 Requires a free registry and to have a Pinterest account.